When solving crimes such as burglary, theft and fraud, and fighting organized crime, the police often have to analyze large data volumes. These analyses are very specific and complex and therefore time-consuming. InfoZoom is the perfect tool for handling such analyses. It provides an overview of complex data volumes and offers versatile options to search for data. Data sources can be combined in any possible way. It takes users only a few clicks to reveal new connections between data and discover hidden details. This saves time and supports the police in tracking down criminals. In recent years, InfoZoom has played an important role in solving crimes. 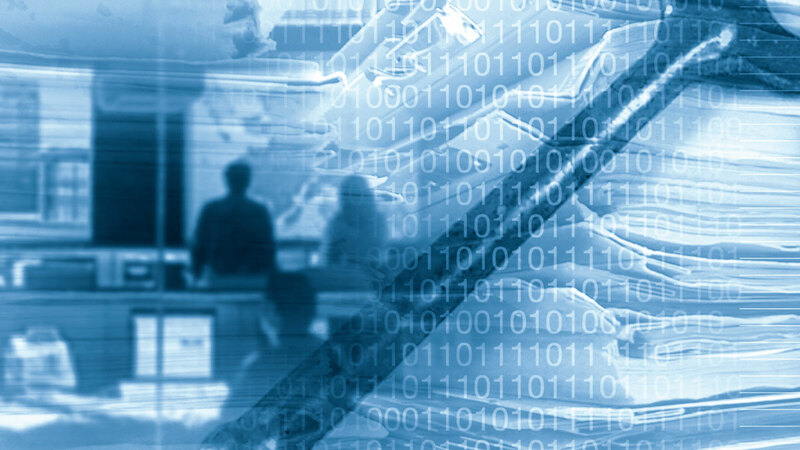 InfoZoom has a big advantage over other software solutions: It can be connected to various applications and is therefore perfectly suited for strategic and operational tasks. German national investigation and case processing systems such as rsCase, CRIME and POLIKS already make use of InfoZoom technology today.Many German federal state authorities consider InfoZoom a valuable add-on for products such as MS Excel, Analyst’s Notebook and IDEA because it facilitates the handling and analysis of large date volumes and enables a large group of colleagues to analyze data themselves. It takes users a single click to zoom into relevant data ranges. Moreover, the software offers multidimensional analysis. Results can be presented in charts and tabular reports. By creating customized formulas, attributes and analysis groups, users effortlessly gain insights into large data volumes. In our new video we show you the Smart Data Analyser by ESRI Deutschland GmbH. The Smart Data Analyser is the integration of InfoZoom technology developed by the Fraunhofer Institute into the geographical information system arcGIS for Desktop. It will save you up to 99% of time compared to the previous data selection mechanism. Since data become transparent immediately, inaccurate data can be detected and corrected before the selection. This yields valid results. The Smart Data Analyser is easy to use and features intuitive navigation. It only takes few minutes to introduce beginners to the tool. Moreover, it is faster and more versatile than SQL, MS Access, Excel, and other selection mechanisms. Criminal and audit investigations often focus on identifying fraud that occurs over weekends or on holidays. 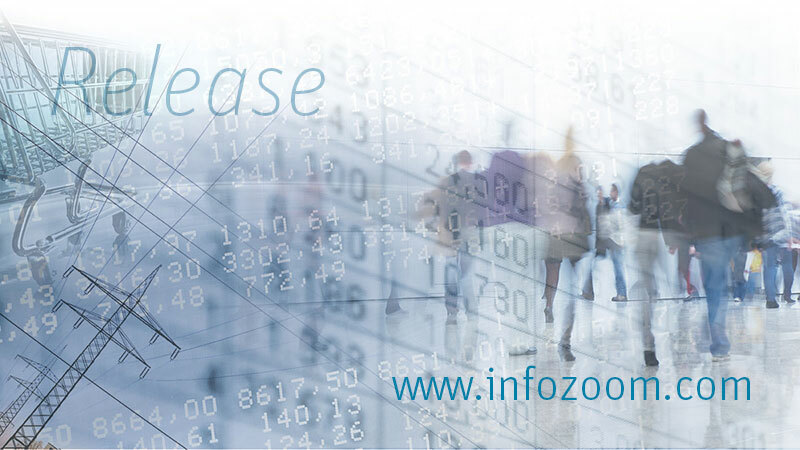 InfoZoom can quickly identify through data visualization any activity occurring of a weekend and holidays. Used by thousands of organizations in audit and investigation departments, InfoZoom provides unique data analysis visualizations and functions.